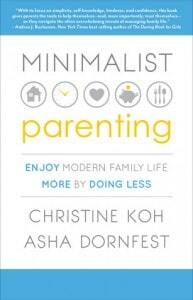 Our book club book for this month is Minimalist Parenting: Enjoy Modern Family Life More by Doing Less by Christine Koh and Asha Dornfest. No, you didn’t miss the book poll! I have been looking forward to this book being published for some time now. Having known Asha and Christine for years, we really wanted this book to be a part of our parenting book club. In the interest of complete disclosure, Isabel has a blurb of advance praise at the beginning of the book. I felt that putting it up for a vote while hoping that this particular book won wasn’t really fair. Combined with being especially delayed with our book club schedule, we’re making a special exception this month. Do not worry, next month we will be back to our regularly scheduled polls. That is one of my favorite things about this book club, that we all get to have a voice. 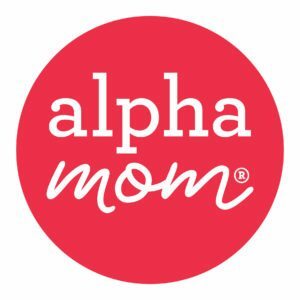 Christine runs Boston Mamas and Asha runs Parent Hacks, a very popular blog for parents with “smart tips that help simplify family life, save money, and have fun.” Love their blogs, and if you haven’t visited them you are missing out. The book promises to be more of the same–helping all of us simplify our lives so that we can enjoy our lives more. I think that I have a fairly simple family life, as much as a family with seven kids can be simple. But I will admit that I sometimes can get caught up in mistaking being busy for being productive. So go grab this book and we will meet back here to discuss it beginning April 23! In the meantime, we’re having a conversation about Kids Are Worth It!, a book that really resonated with me. 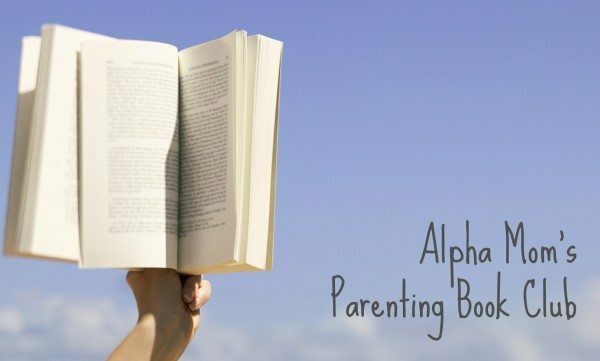 And, I have read a lot of parenting books!